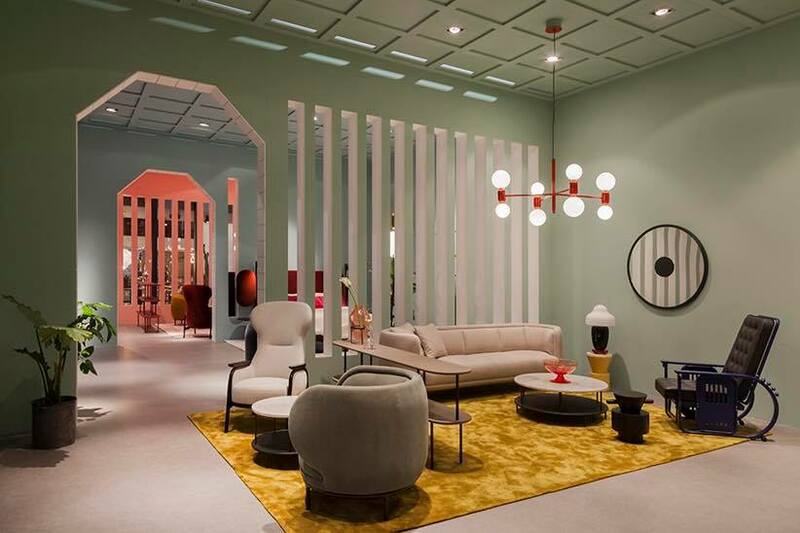 Salone del Mobile in Milan is the most well-renowned furniture trade fair in the world. It attracts millions of visitors every year and here in such a remarkable place from 4-9 April 2017, you could see the Workshop of Wittmann Hayon collection with installation of two Parachilna's collections of lamps the Aballs and the Chinoz. 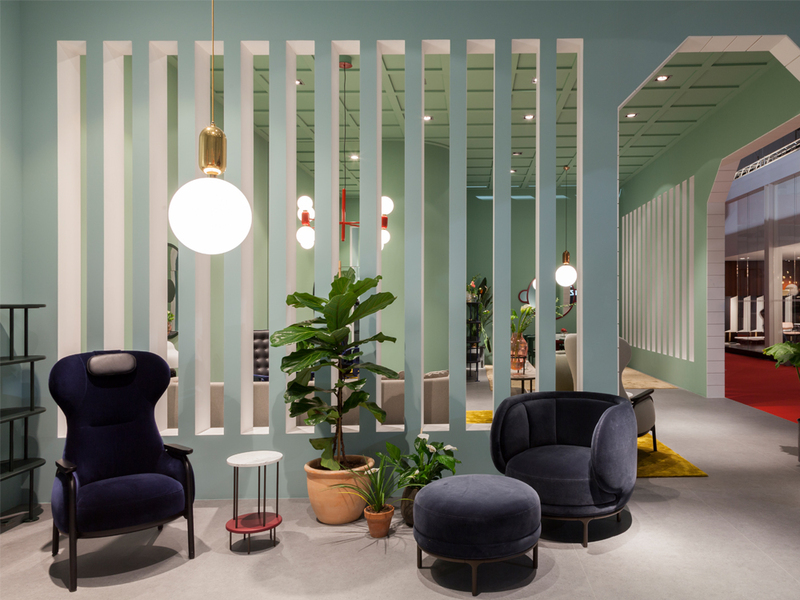 They were designed for Parachilna company by spanish artist-designer Jaime Hayón, the winner of Designer of the Year Award by Elle Decoration in 2016. 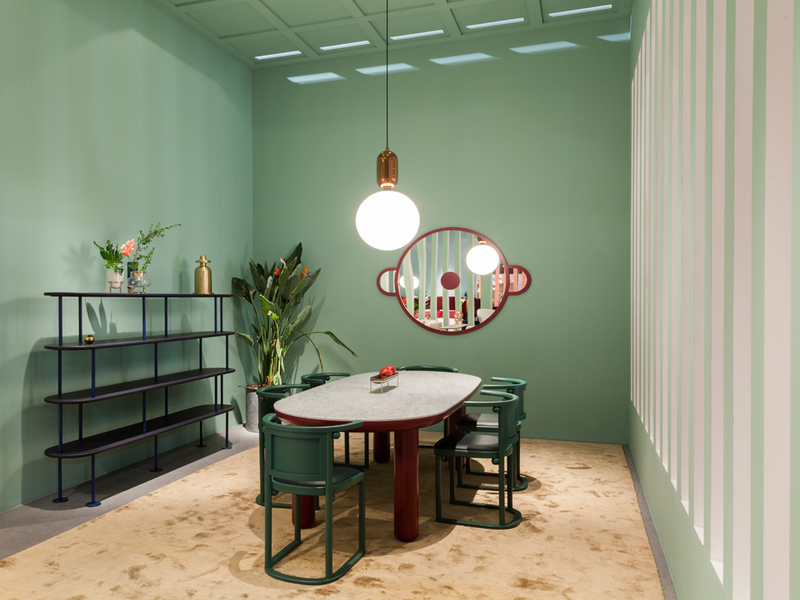 Jaime Hayon's House was inspiring for architectural, artistic and design world. It was an exciting mixture of Mediterranean-baroque style where he creatively used colours and materials.